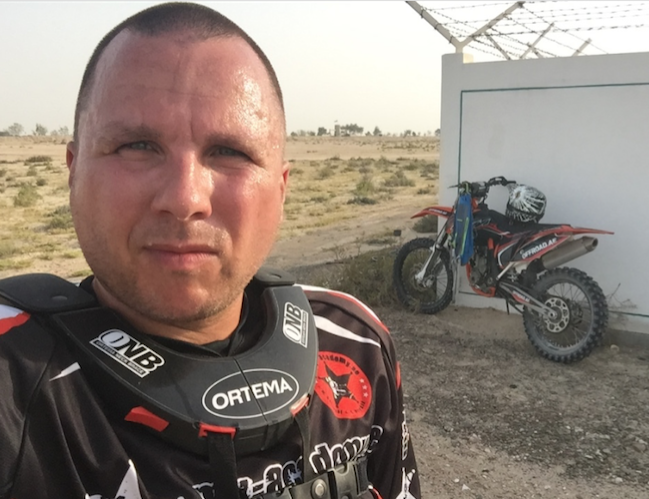 Mario Apel is available for TV / Film productions, business development, travel management, marketing and sports events in the MENA region. 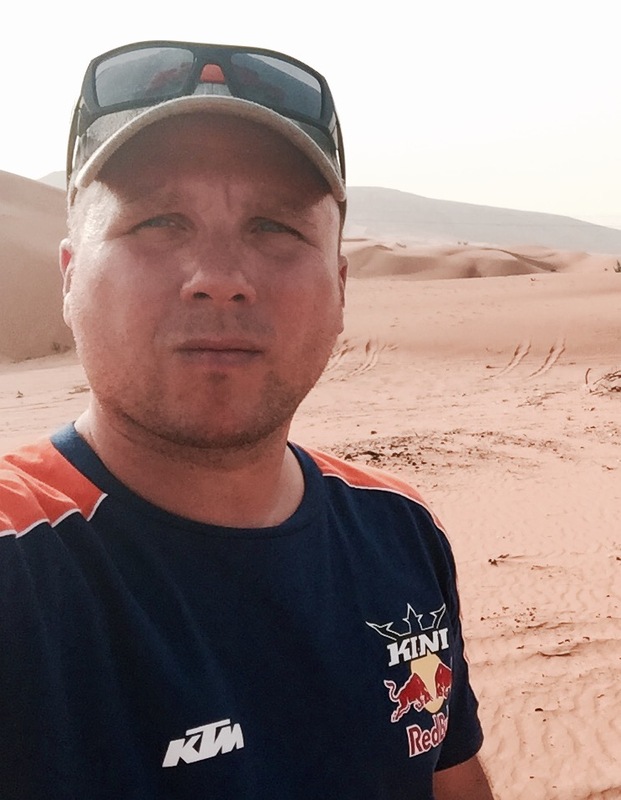 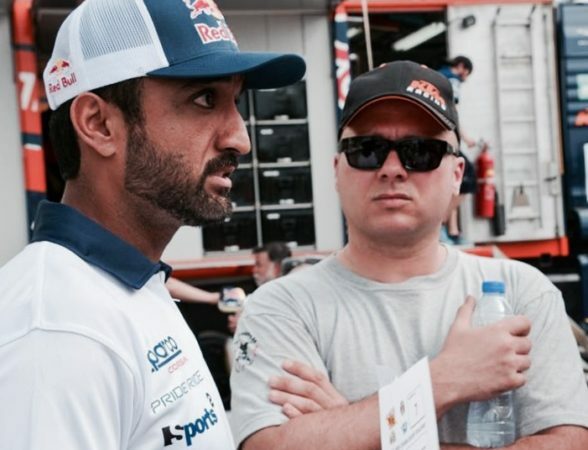 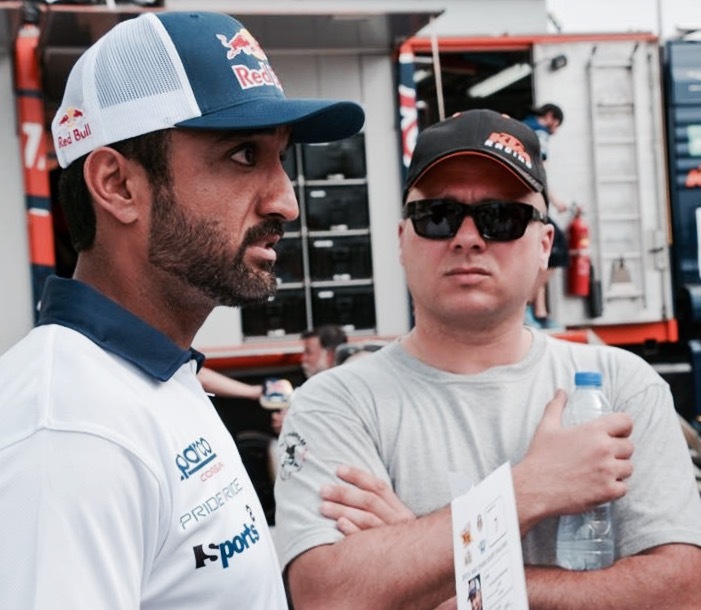 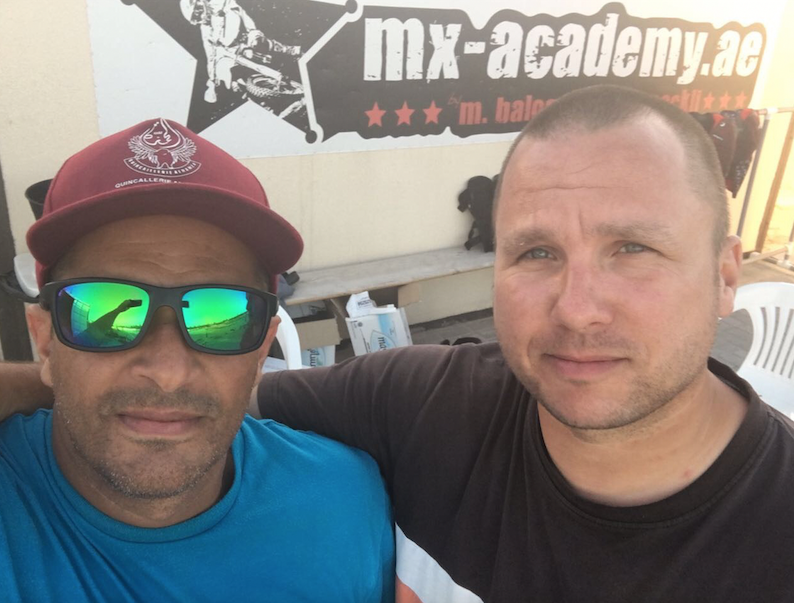 Born in East – Germany ( Berlin ) is the Director of Offroad.ae and MX – Academy Dubai. 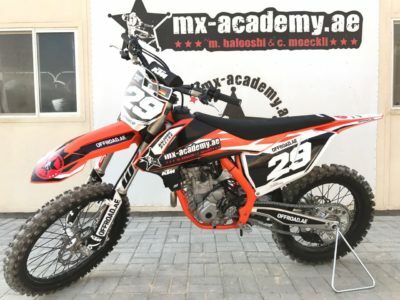 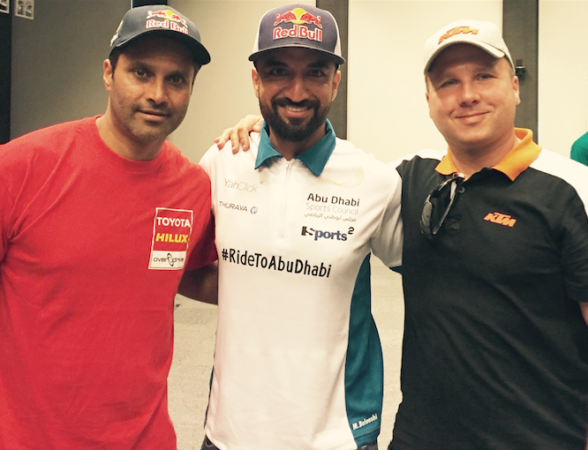 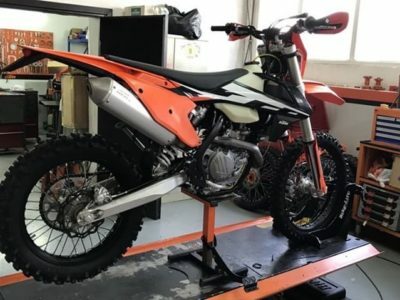 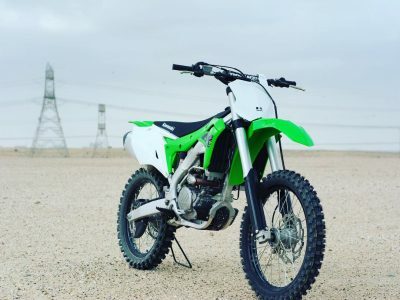 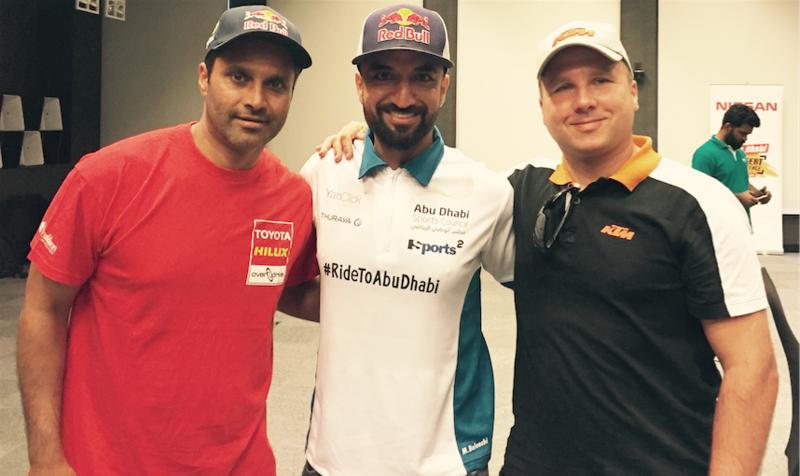 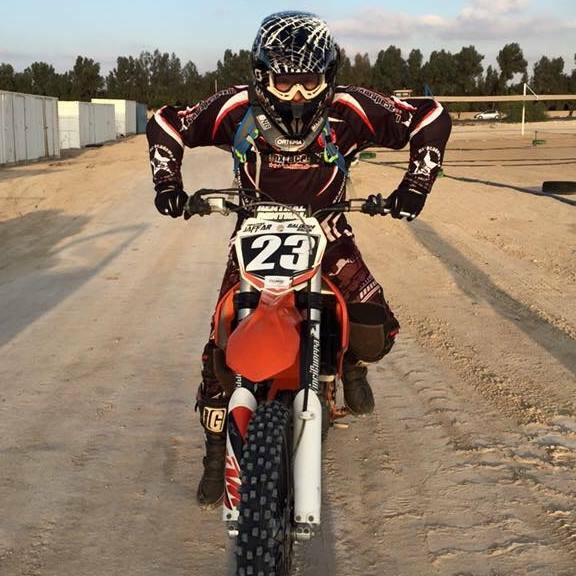 He is a passionate long distance enduro rider and likes motocross since joining MX – Academy Dubai a lot. 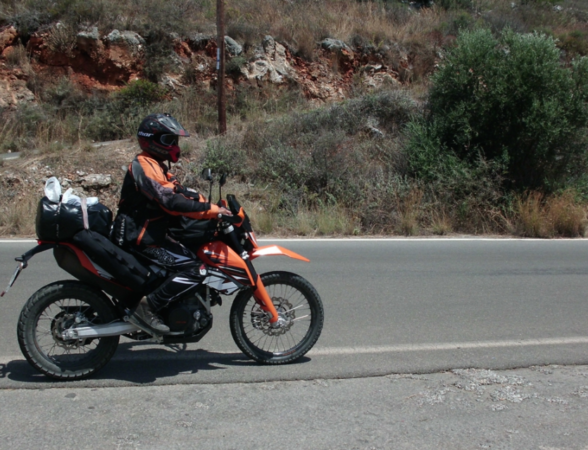 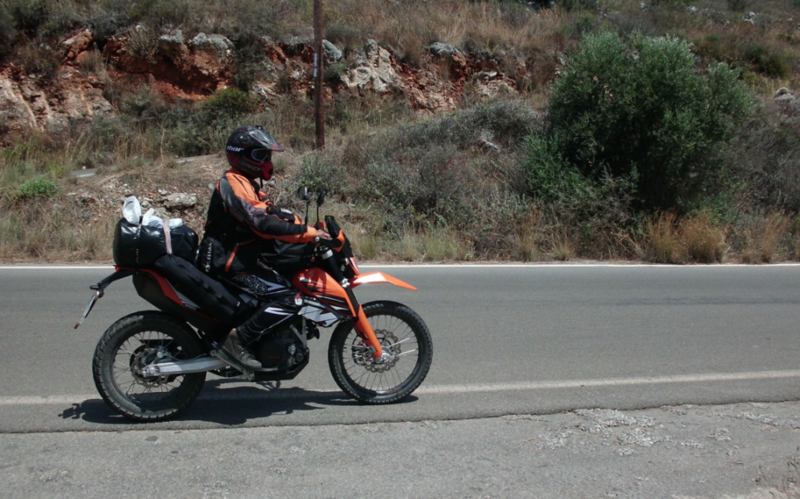 First contact with the intensive enduro sport has got Mario Apel from the German Armed Forces / Bundeswehr. 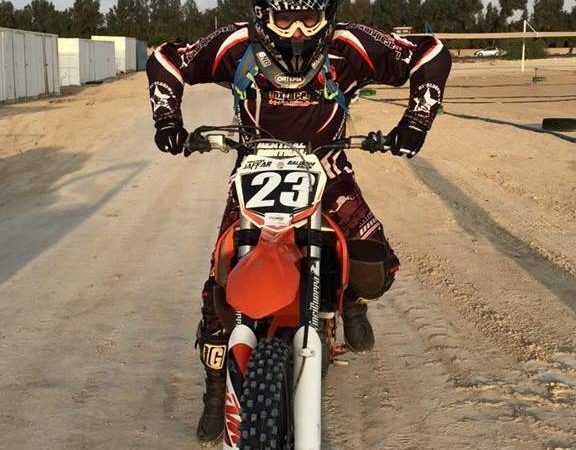 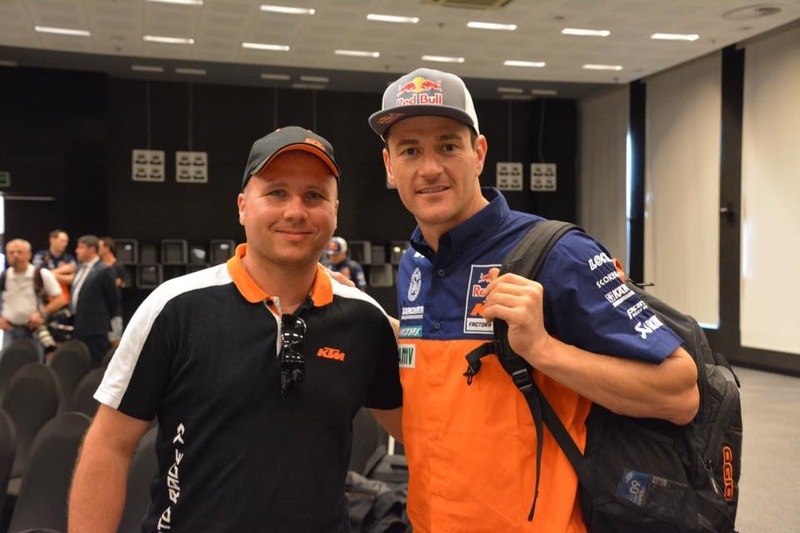 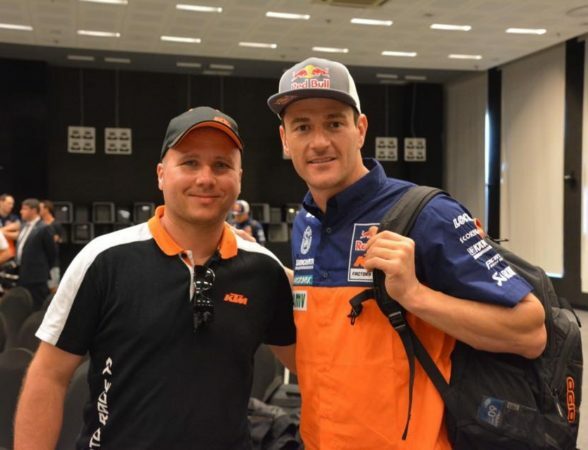 He has participated 1997 on a three weeks special military training with enduro / motocross bikes. 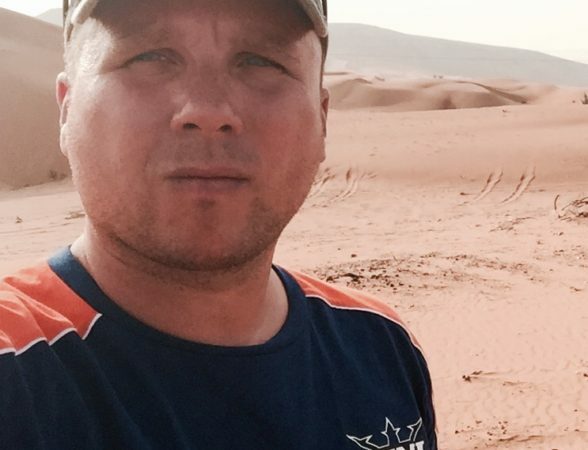 Mario Apel works as travel manager in Berlin and is available for TV / Film productions, business development, travel management, marketing and sports events worldwide.